Two weeks ago Tesla announced a round of layoffs that would total about 9% of its total workforce. The move was announced in a bid for the beleaguered automaker to finally achieve bottom-line profitability. Today Tesla has further detailed its plans. 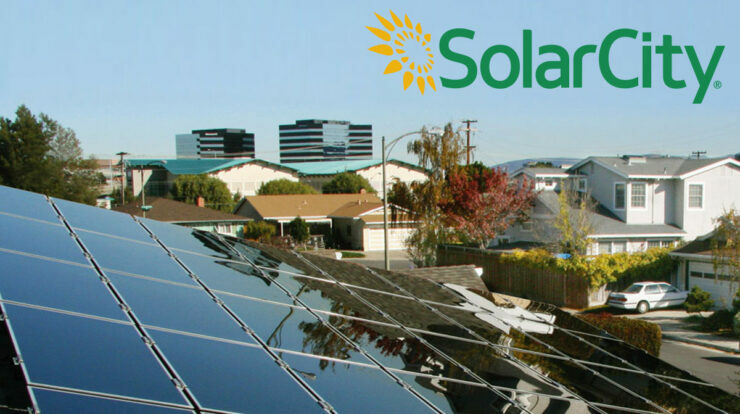 Its “Solar Division”, previously Solar City before its acquisition, will be the unlucky recipient of some steep cuts. The specifics now call for over a dozen solar facilities to be closed, leaving about 60 nationwide still operating. Tesla’s Solar group has had a growing partnership with Home Depot which offered its products and services to in-store customers. This resulted in about half of all of Tesla Solar’s total sales. Unforeseen to most, that partnership will also be coming to a close today which stunned many investors and employees alike.. the program was just announced this past February as expanding. Its also worth noting that Elon Musk brokered the acquisition of Solar City back for $2.6 billion, a move seen as strange by some. Solar City was founded by two of Elon’s cousins, somewhat of a family business you could say. What is a bit sketchy is the Tesla CEO buying a family business, then leaning on it to downsize during critical times. Keep in mind that the company is still forecasting that Solar sales will be roughly equivalent to actual vehicle sales for the “long-term”. This could mean that Solar will somehow continue to grow sales despite the axing of its Home Depot partnership AND closing 20% of its locations, or it could mean vehicle sales might not grow as aggressively as many predict once the Model 3 fully ramps. Tesla also fired dozens of solar customer service employees at call centers in Nevada and Utah. SolarCity had about 15,000 employees on its payroll in early 2016 but official layoff headcount numbers aren’t yet published. Tesla (NASDAQ:TSLA) prices slipped today as the news spread. TSLA closed down today almost 4%. Wccftech © 2019 NewAge ADS, LLC. All rights reserved. Stock quotes data provided for free by IEX.